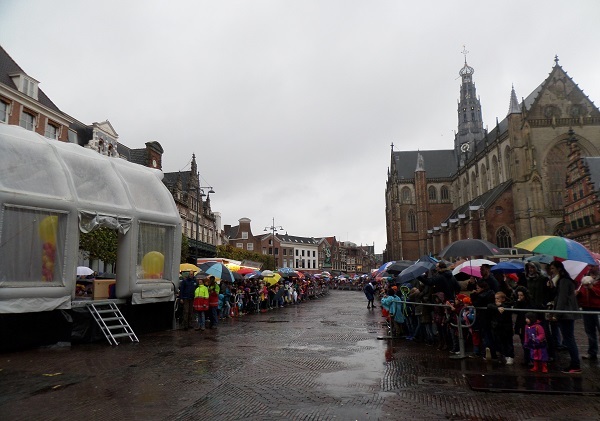 The Netherlands are famous for their events which can be described as «only in Holland». King’s Day, Keukenhof gardens’ season. 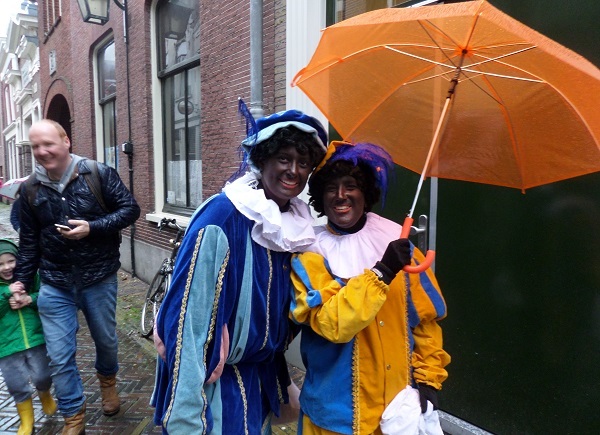 And, of course, the winter holiday of Sinterklaas. It’s celebrated annually on the 5th of December. But the whole festive story starts earlier in November. 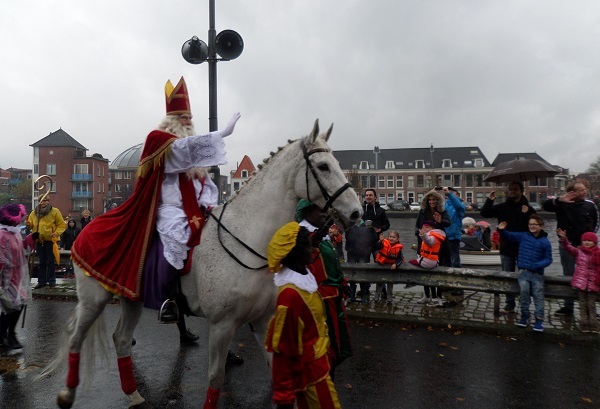 So, who is Sinterklaas (Saint Nicholas)? He looks a bit like Santa Claus or Father Christmas, but he’s a totally different person! According to the legend, he lives in Spain, and comes to the Netherlands to give presents and little treats to the children. Sinterklaas doesn’t come alone. 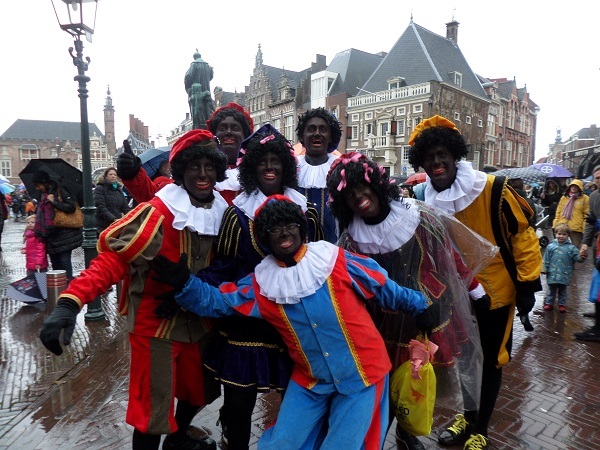 He arrives with his white horse Amerigo and a team of the Zwarte Pieten, who probably have been stuck in chimneys for a while. 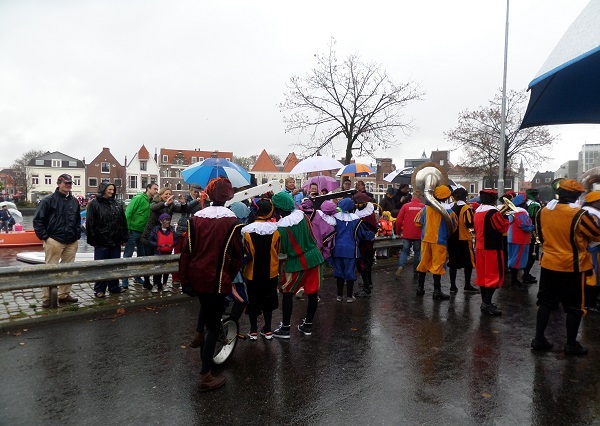 Arrival of Sinterklaas. 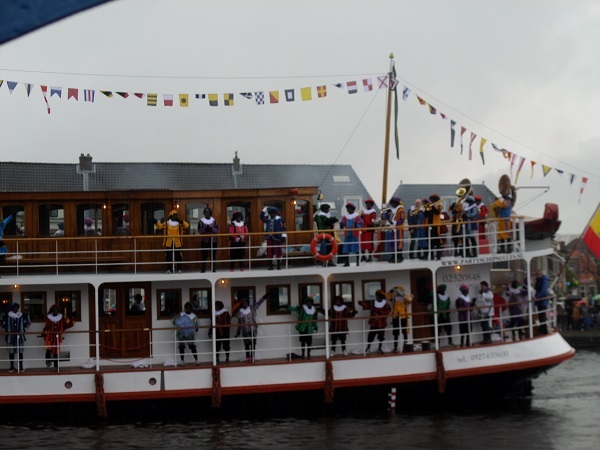 Every year Sinterklaas arrives to the Netherlands by boat. Thousand of people come to meet and great him. The day after Sinterklaas’ arrival traditional colourful parades are organized in many cities through the Netherlands. 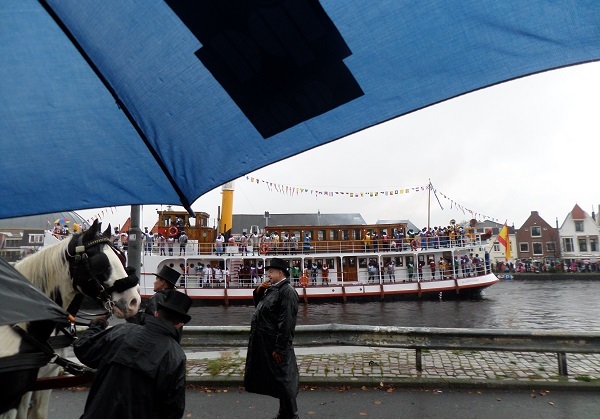 In Amsterdam Sinterklaas’ arrival will take place on Sunday, the 13th of November 2016. Make sure you don’t miss this unforgettable Dutch parade! To my mind, it’s even more special and colourful than the traditional Christmas markets. And finally, late in the evening on 5th of December the kids of the Netherlands will get their presents from Sinterklaas. Hoeraaa! Holiday season is approaching! Have you made up your plans yet? Amsterdam Light Festival 2018/2019: Celebrate the Light!